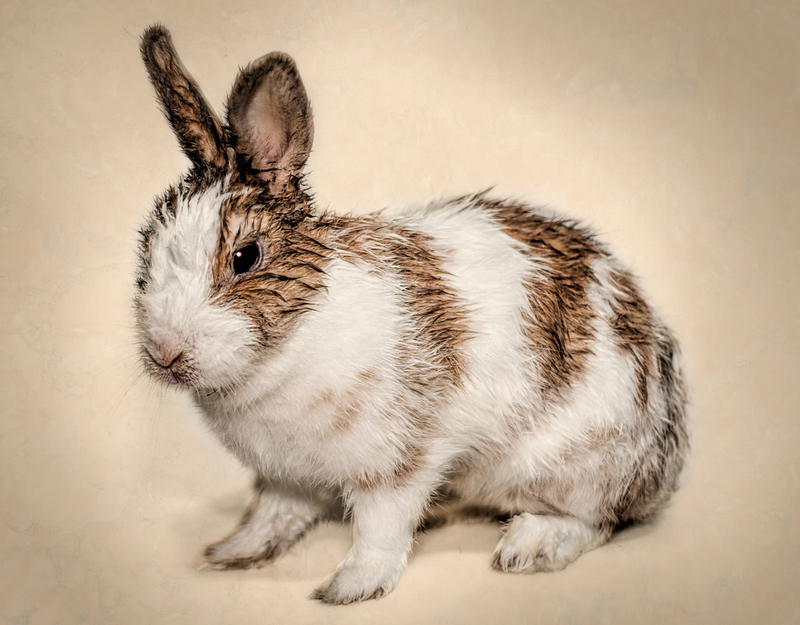 It�s a rabbit - nice try though! Proudly hosted by Sargasso Networks. Current Server Time: 04/24/2019 09:49:31 PM EDT.